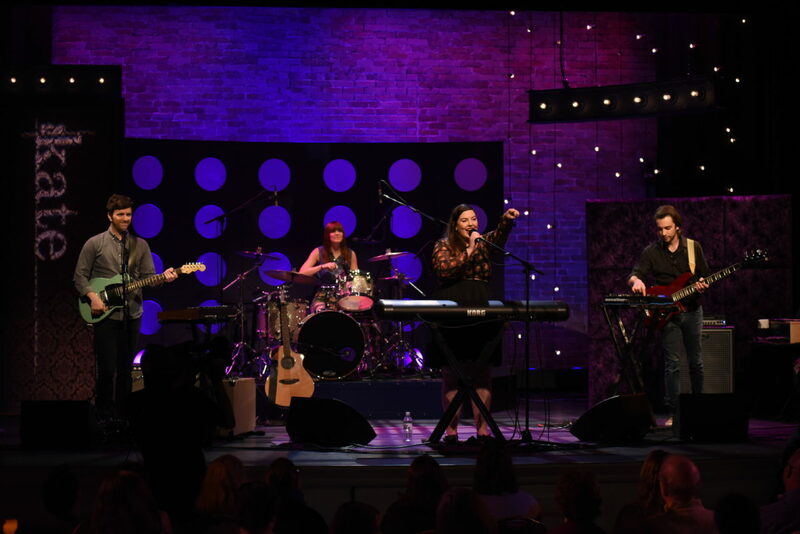 Mary Lambert catapulted into the world of pop music with the success of her Macklemore and Ryan Lewis collaboration on the Grammy-nominated hit song “Same Love,” but her journey as an artist took root years before. 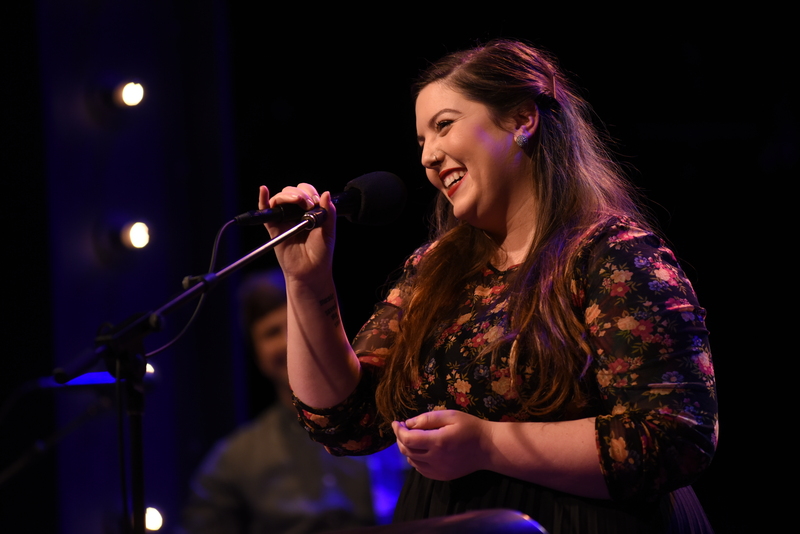 Using spoken word and songwriting as a tool for coping with the traumas of her childhood and mental illness, Mary Lambert has found a way to inspire and heal fans around the globe. The weight of her subject matter is a stark contrast to her bubbly personality and zest for life. On The Kate, Mary exemplifies the idea of a “bold performer with something to say” as she explores vulnerability and triumphs through her stories and songs. 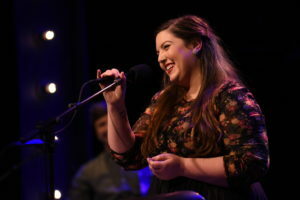 From her stunning open covering Joni Mitchell’s “Big Yellow Taxi” to the powerful prose of “Body Love,” the catchy new pop song “Know Your Name” and her fun bare-it-all anthem “Secrets,” Mary Lambert invokes laughter, tears, and compassion.